Streamline Workflow and Increase Efficiency with this Powerful Facsimile System. 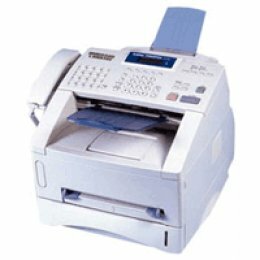 The RICOH FAX3320L is a versatile yet affordable fax system that meets both needs. This powerful system combines essential fax features with convenience copying and optional laser printing " so it can handle a wide range of jobs. Its compact footprint allows you to place it with ease, and its user-friendly design ensures smooth operation, even for first-time users.